1. Choose Love over fear until it becomes your habit. 4. Worry is a misuse of our imagination. 6. 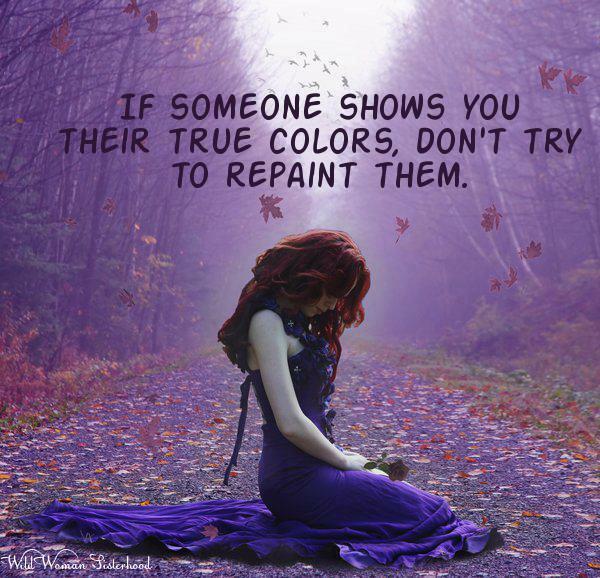 If someone shows you their true colors, don’t try to repaint them.